Furniture accessories screws, widely use in wooden furniture,especially the cabinet type furniture: wardrobe,cabinets,shoe cabinet,bookcase etc. 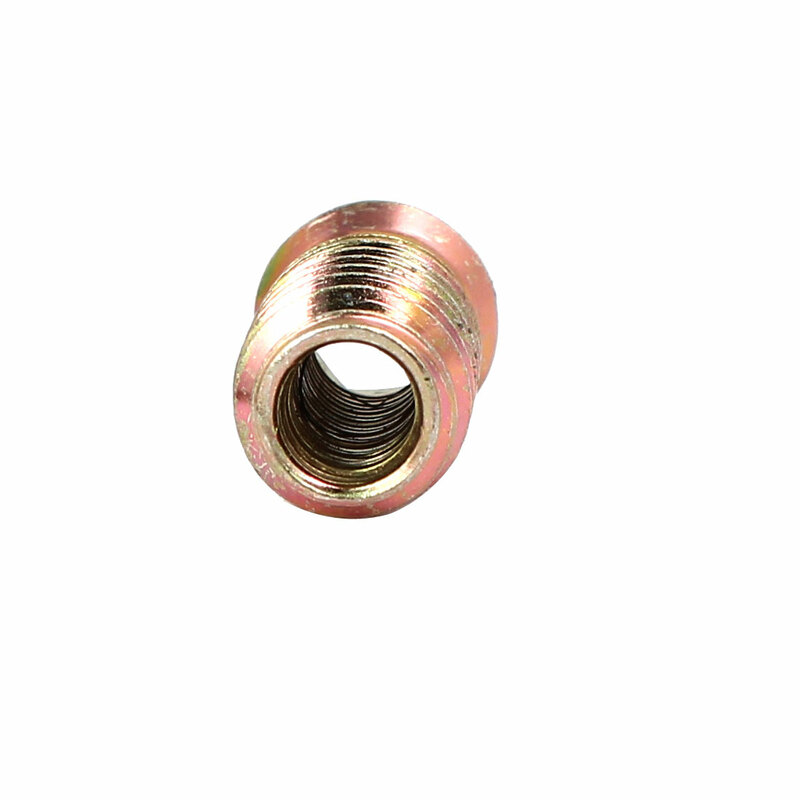 These nuts are widely used in the assembly of beds,cots and flat pack furniture. The unique external thread ensures positive locking and offers strong resistance against pull-out due to torsion or vibration.